That was a blast! On Wednesday 20th March I had the pleasure of speaking at the South West UK VMUG, held at the Bristol and Bath Science Park. 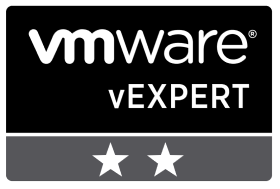 My biggest thanks to VMUG Leaders Jeremy Bowman, Simon Eady, Barry Coombs, and Megan Warren for such a great opportunity, and to all who attended my session. This was my first time speaking at a VMUG, and despite the nerves, I really enjoyed it. 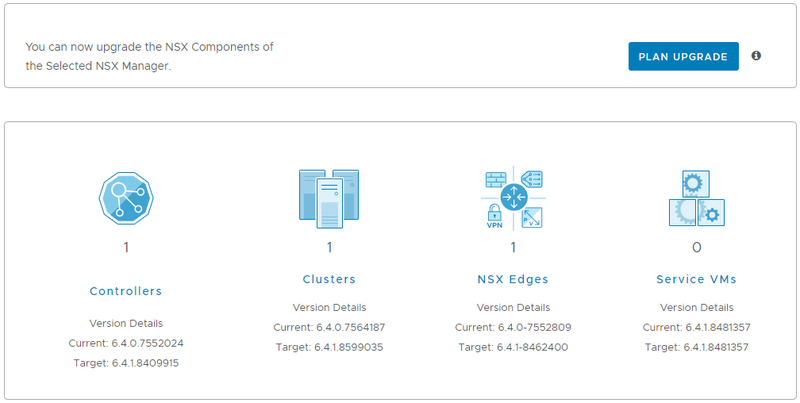 Focusing on VMware NSX Data Centre for vSphere and, more specifically, the micro-segmentation of applications with the aid of the NSX Application Rule Manager (based around my previous article). I opted not to perform a live demo during my very first speaking slot, but instead produced a live recording, for which I walked the group through how to utilise the NSX Application Rule Manager to identify application dependencies, endpoints, and service/ports/protocols when implementing a zero-trust environment. You’ll find a link to my slide-deck below, as well as the video walk-through for using the NSX Application Rule Manager. Over the next week or so I’ll be adding a narrative to the video, but you’ll be able to see what I’m doing and why fairly easily. 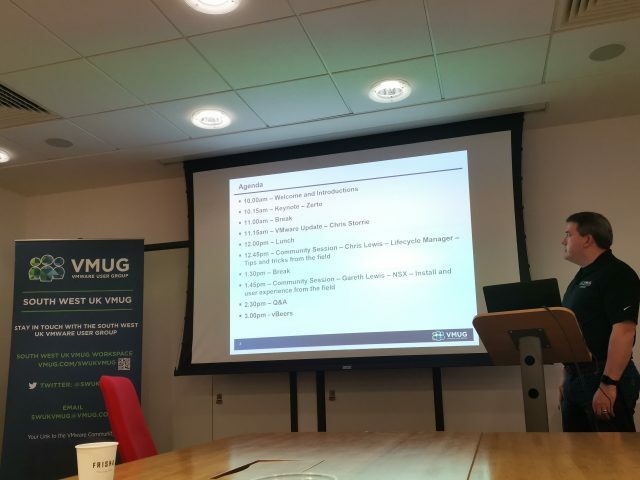 …we also enjoyed welcomes and introductions from VMUG Leader, Jeremy Bowman. 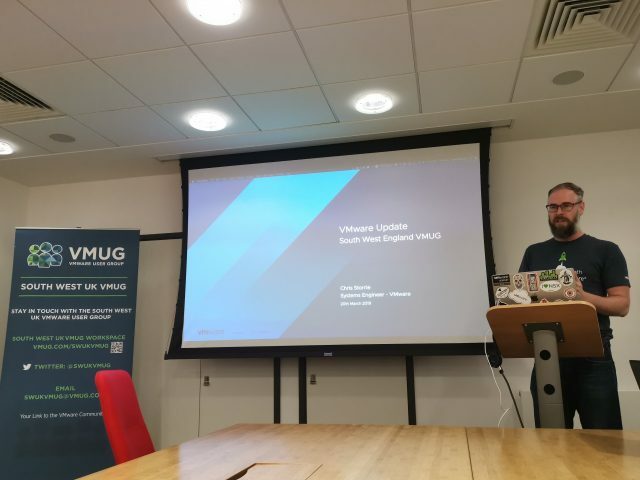 VMware Updates from Chris Storrie. Compressing a huge amount of quality information into 45 minutes was never going to be easy, but Chris pulled it off. Always fantastic to hear VMware’s road map and what’s coming. 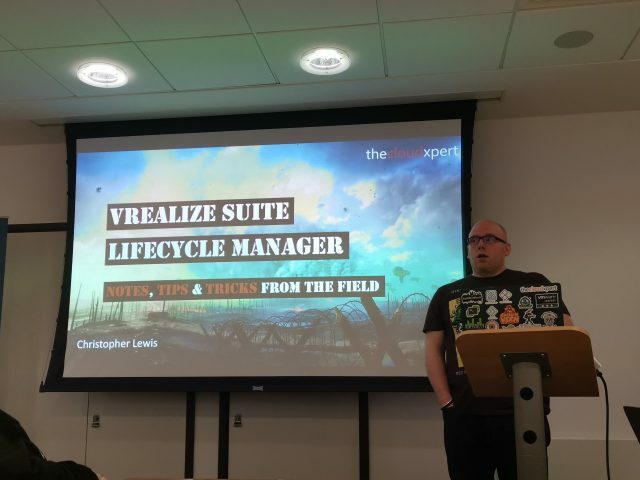 VMware vRealize Suite Lifecycle Manager from Christopher Lewis. A brilliant session covering all things vRSLM. Not a solution I’ve worked with previously, so I really appreciated the real-world view. The next South West event is scheduled for July this year, however, the date and venue are to be confirmed. 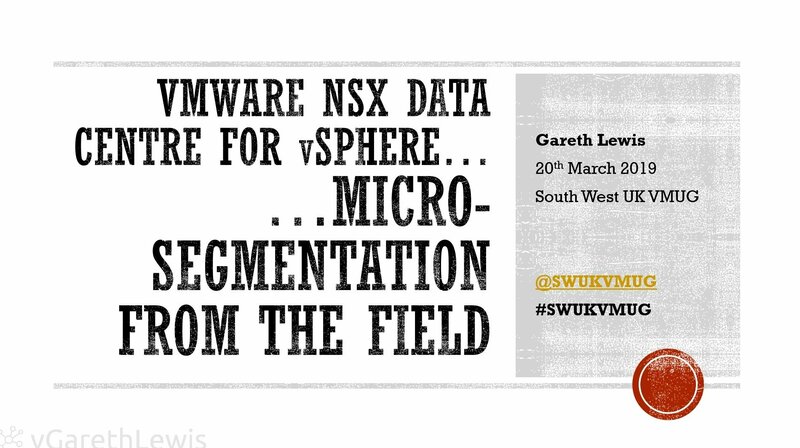 Stay tuned to the group’s Twitter profile (@swukvmug) for more information. Please do support your local VMUGs! 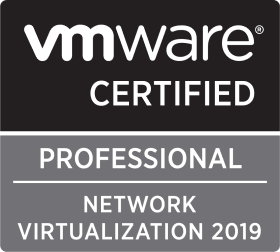 These are fantastic groups of IT professionals, happy to pass-on real-world advice and information, and they can only continue with your support. The leaders who run these groups do so voluntarily, and the work that goes into running these groups is relentless. Long live the vCommunity! 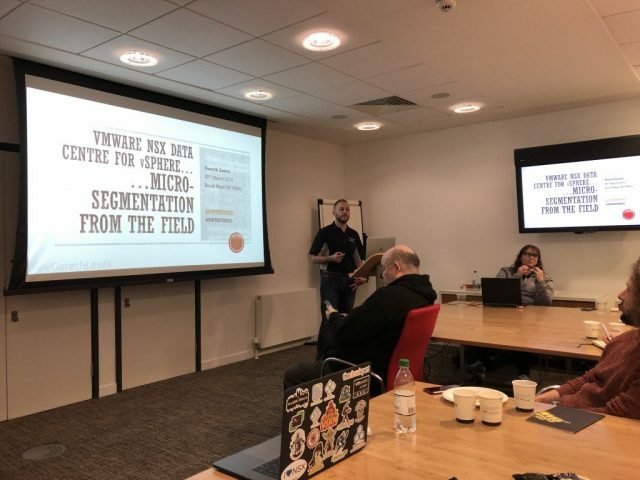 Thanks once again to Jeremy, Simon, Barry, and Megan for the opportunity to speak at this event, and I really hope the group enjoyed the session. 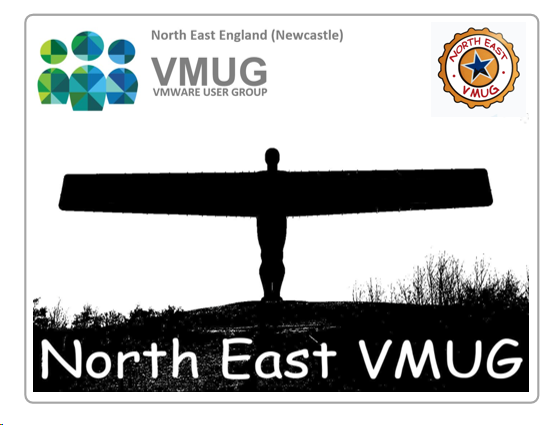 Next up, join me at the North East UK VMUG in Newcastle, 26th September, for more NSX goodness.